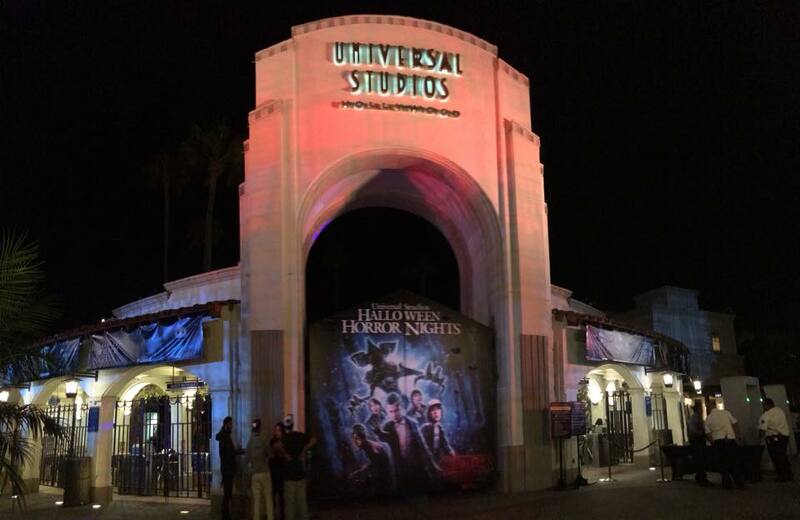 We had the awesome privilege of attending a special event which was held at Universal Studios Hollywood, giving the media a first hand look at Halloween Horror Nights 2013. 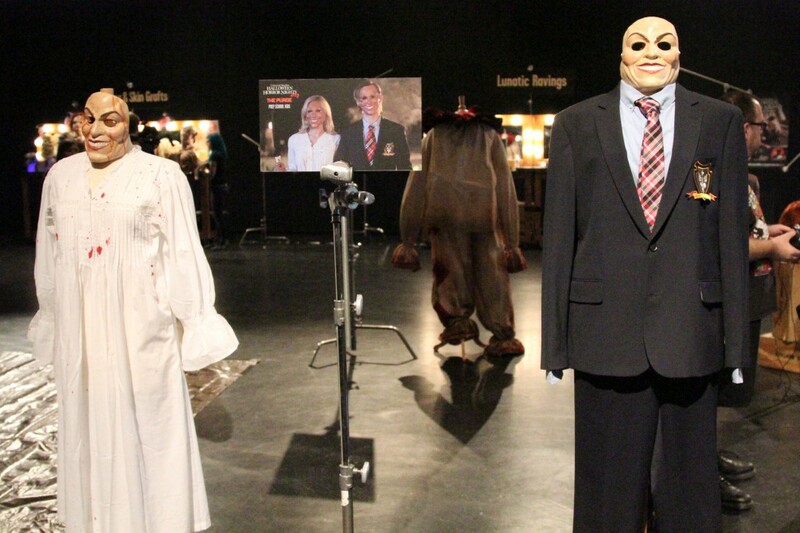 We were given first hand looks at The Walking Dead, Evil Dead, Insidious, Black Sabbath, The Purge, Curse of Chucky, El Cucuy, and Universal Monsters Remix, as well as a special showing of the upcoming Bride of Future Frankenstein from SyFy’s Face/Off reality show, which will be featured at both Halloween Horror Nights in Hollywood and Orlando. On hand at the event and talking to media were creative director of Horror Nights in Hollywood, John Murdy who spent the whole event answering hundreds of questions and rumors and all sorts of HHN goodies. He welcomed media to the event as well gave them a full rundown of the event. 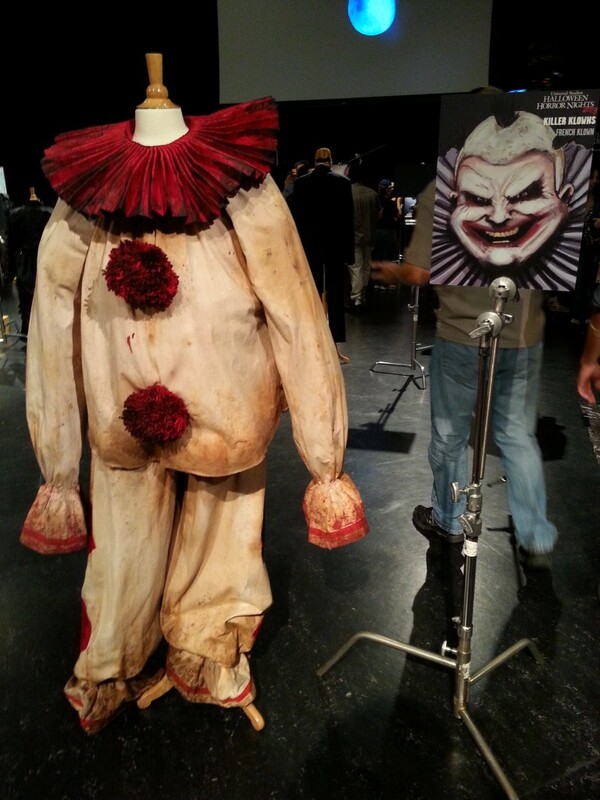 Inside you were welcomed by a vast array of props, an army make-up artists, and wardrobe employees from this year’s up and coming Halloween Horror Nights event eager to give us a preview of their hard work. 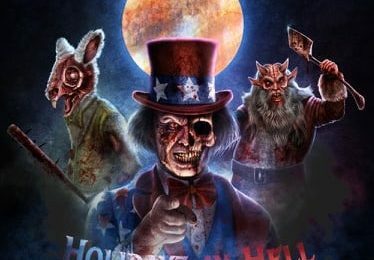 For the first time in a couple of years, HHN Hollywood is really adding an entirely brand new line-up of scare zones. The iconic giant flame towers are likely a thing of the past in their past location but may see new life in the new French Clownz scare zone (yes, you heard that correctly, French Clowns). 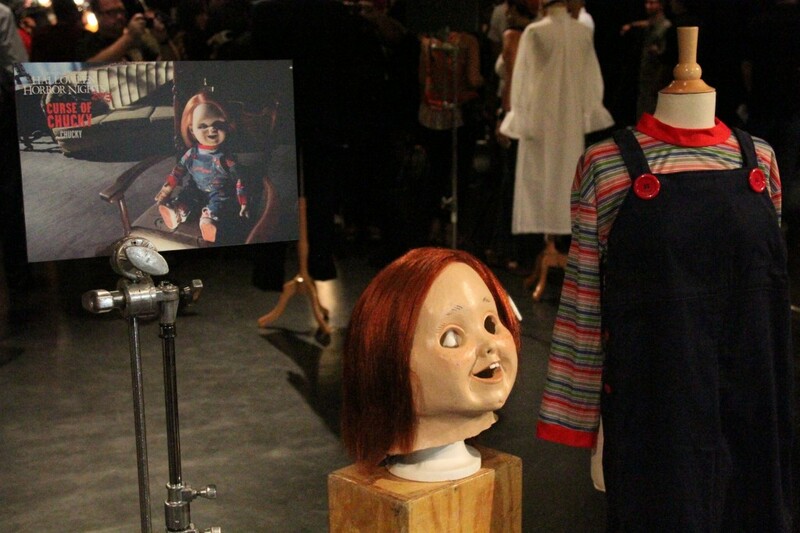 Also a scare zone based on the upcoming film Curse of Chucky and popular film The Purge as well as The Walking Dead have been added to the parks roster. 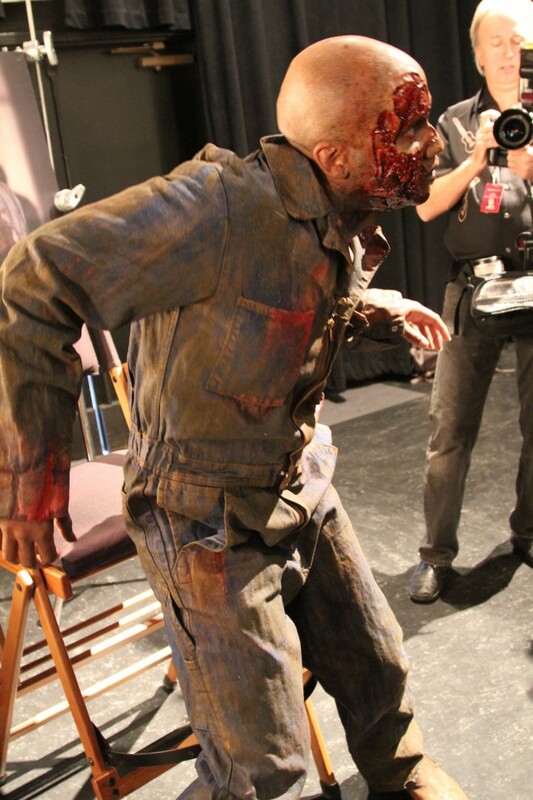 The Walking Dead has a huge presence at Halloween Horror Nights Hollywood being the focus of a Maze, a Scare Zone in the backlot as well as the primary theme of Terror Tram. 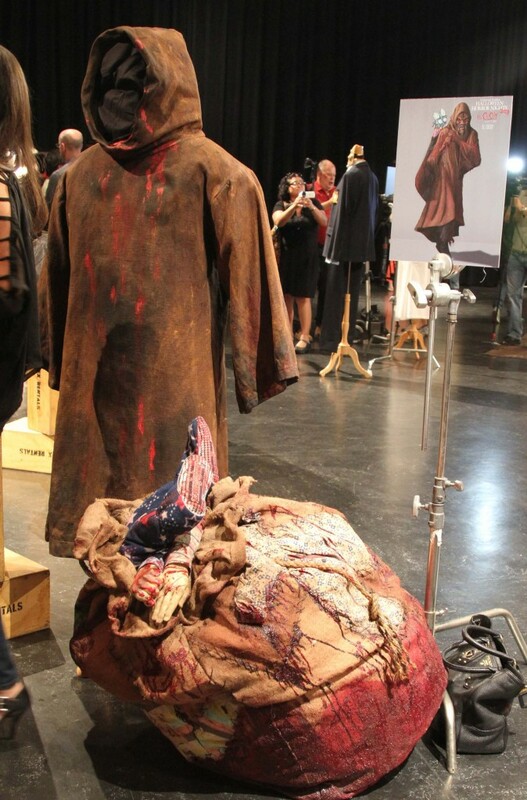 Evil Dead also had a pretty big presence at the event. 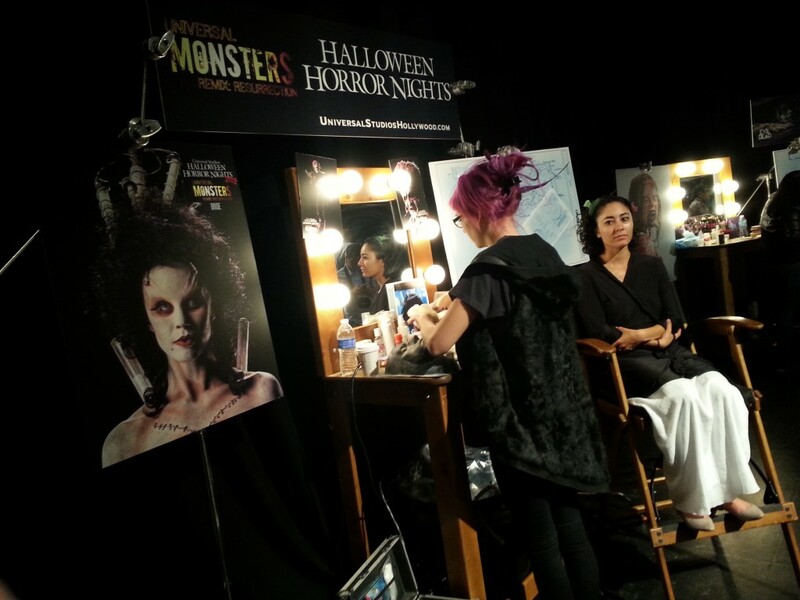 It’s sure to be one of the biggest hits of HHN 2013, with the level of detail that has been poured into the make up alone. 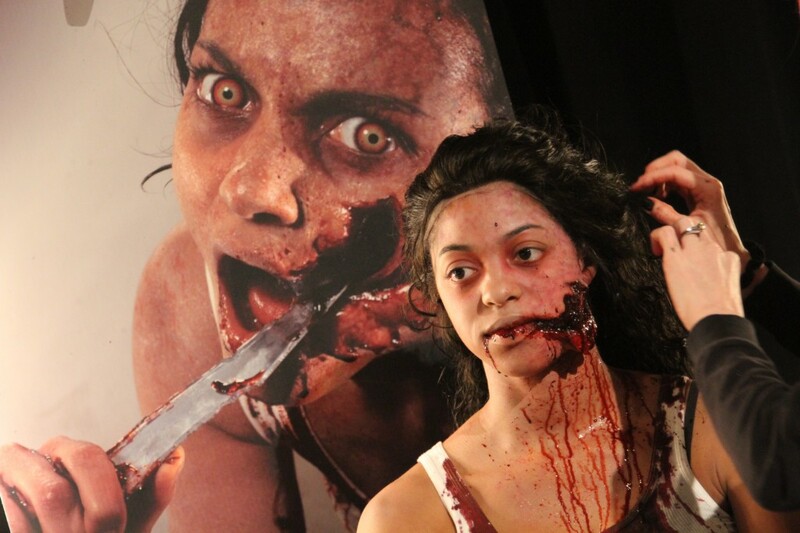 The film was a gorefest, and the make up used captures it perfectly. Insidious: Into the Further is a maze based on the popular horror film as well as the upcoming Insidious: Chapter 2 which hits theaters on September 13, 2013. 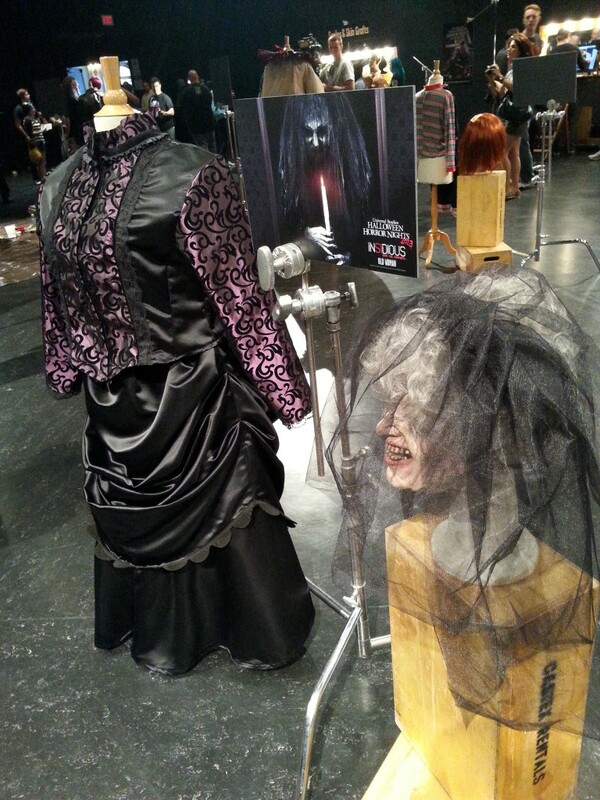 El Cucuy is sure to follow in the footsteps of La Llorona by becoming the sleeper hit of Horror Nights this year. Lots of locals talking about it, which means it will surely have a long line come Sept. 20. Add in the fact you have Danny Trejo narrating it, and it’s going to make for an amazing experience. One maze that came out of the blue was Black Sabbath: 13 3D, but based on the concept art that was shown, this will be one stunning and vibrant maze. It will feature imagery based on the music of the legendary fathers of metal. 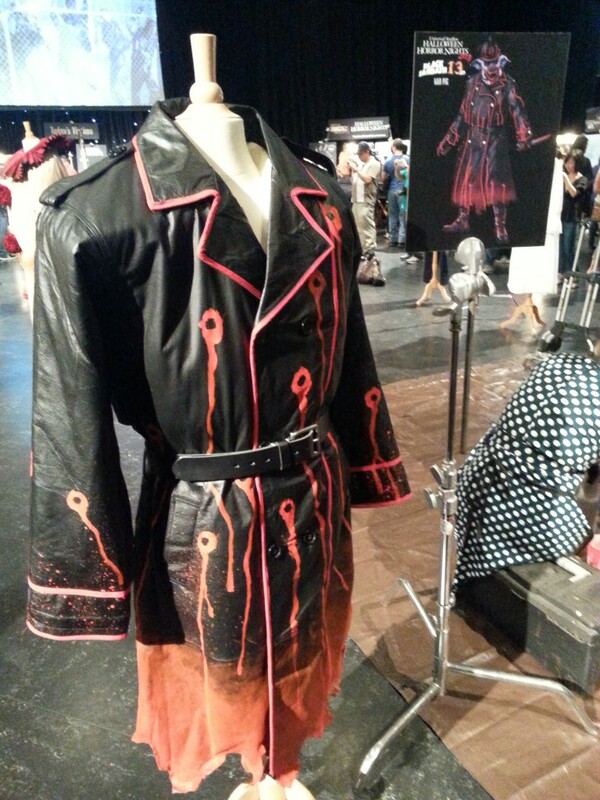 Universal Monsters Remix: Resurrected is back by popular demand and one of the winning designs from SyFy’s Face/Off was on display at the event as well. The house will use the winning design for “Future Frankenstein” and will feature the music of horror dubstep artist Figure, who will craft music specifically for the maze based on the Universal Classic Monsters. 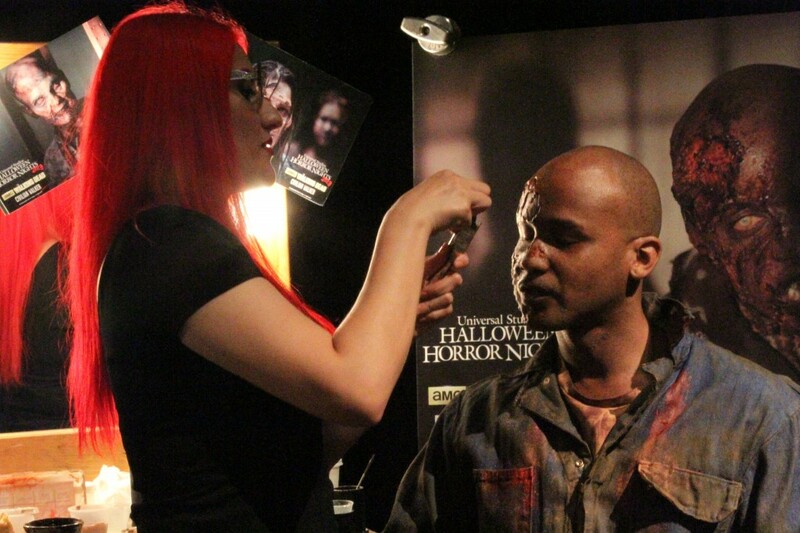 The focus of this event was on the hard work and creativity that goes into the make up and design process. The properties this year are more visceral and bloody than any in the past, leaving little room for interpretation. So do they get it right? Take a look at this week’s episode of BTT Weekly where we not only see the process, but we see the final product of the make up in action. Right before the event came to an abrupt ending we had the opportunity to talk to John Murdy and discuss the future of HHN, and the challenges of having to build one of the largest Halloween events on the planet around a park that has construction in almost every nook and cranny. We also discuss The Walking Dead, Evil Dead AND GORE!!! There was tons to see and do so be sure to check out the photo gallery below. Having trouble viewing the slideshow? Click here to see all the picture goodness!